Chris sent us great shots of his house project after installing some new shutters and gable brackets. Shutters are elegant and a cheap way to spruce up the look of your exterior household. Check out the shutters Chris used with the link below! Gable brackets are also an excellent way to improve the look of your home and are suitable for both interior and exterior use! Check out the gable bracket Chris used below! 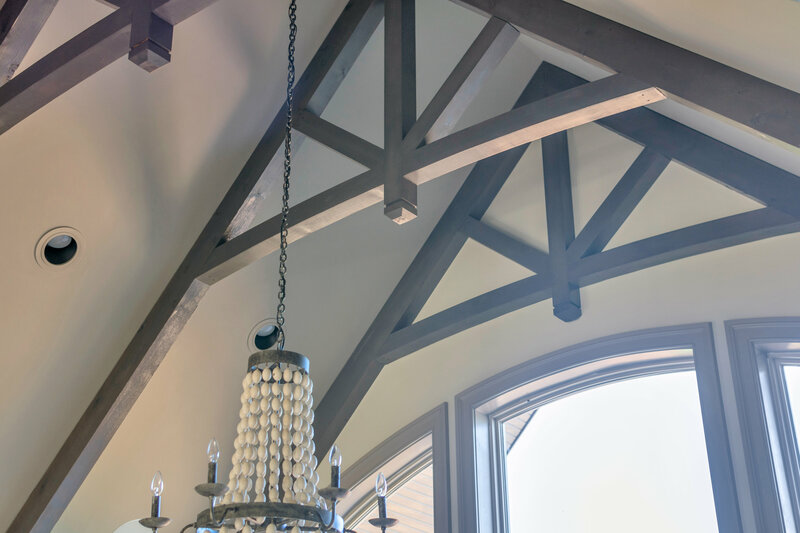 Explore our wide spectrum of shutters or other varieties of gable brackets.